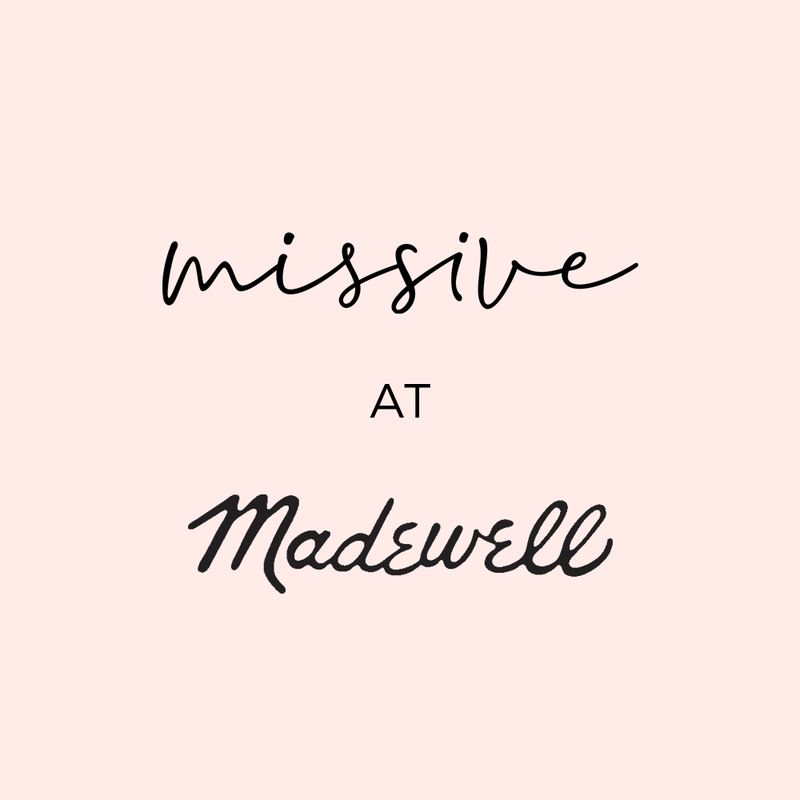 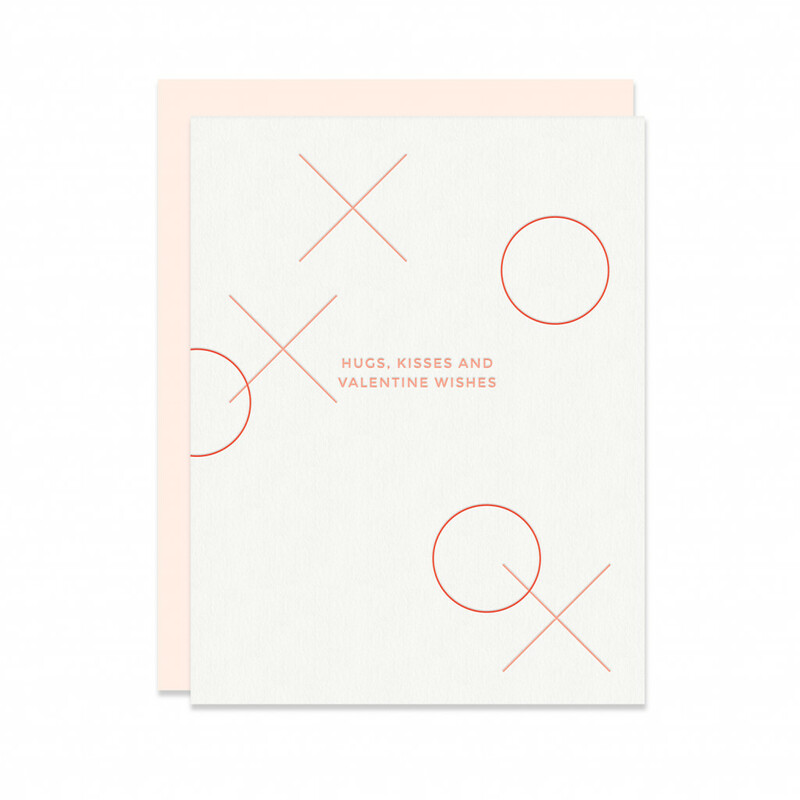 We create delightful letterpress correspondence for the modern paper lover. 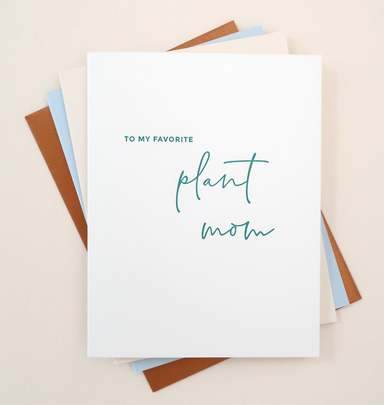 for celebrating life’s most memorable moments. 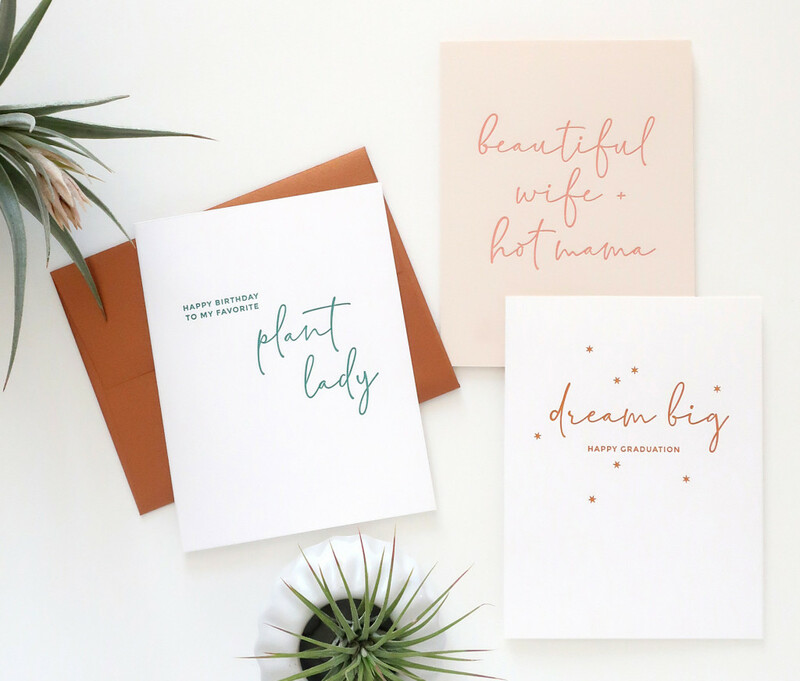 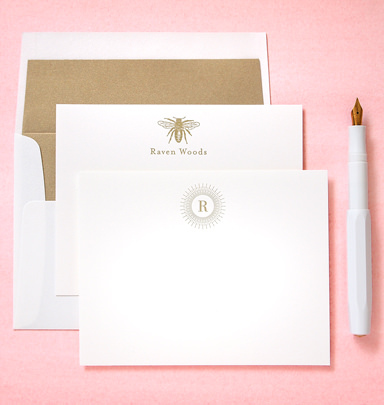 Communicate your personal style with a set of our handcrafted letterpress social stationery.